Today I am going to do a post on the importance of toner in our daily beauty regime.Most of us really don’t know the importance or the use of a toner in our everyday beauty routine. 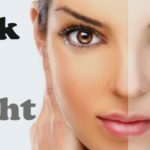 I guess there are so many amongst us who have never used a toner.Chances are that you’ve seen skin toners on the shelves at your beauty supply store, sitting next to the bottles of cleansers and moisturizers that you buy. If you’re not sure what exactly skin toner does or how to choose the right one, then this article is for you. In a layman’s language I would say toner returns your skin’s PH back to normal. The optimum PH for your skin is 5.5. PH simply means the level of acidity of your skin. Let me explain this properly, your skin needs a certain amount of oil to stay waterproof and resistant to infection, too little oil and you have dry skin which can lead to problems with wrinkles, too much oil and you’ve got a oily face and probably acne. PH is measured from 1-14,7 is neutral,1-6. 9is acidic and 7.1-14 is alkaline. Hence the reason 5.5. is optimal. 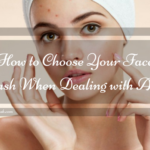 You want your skin to be able to be resistant to harmful bacteria, between 4 and 6.5 is where you want your skin to stay. There is where a toner comes into action.Your skin is the first line of defense against all those creepy micro organisms, wind, pollution and by using your toner you bring your skin back to where it is supposed to be, so yeah it’s pretty important. You’ve got your daily skin care routine, wash your face with a face was , dry it, throw on some moisturizer and you are done. 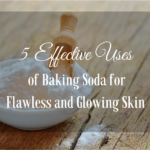 But that’s not enough, may be your skin feels a bit oily after you wash it or you wish your skin and pores could be a bit tighter, adding a skin toner might be the perfect solution. 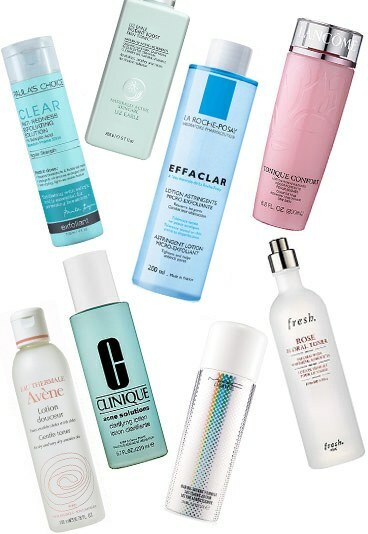 Toners are meant to be used after cleansing. 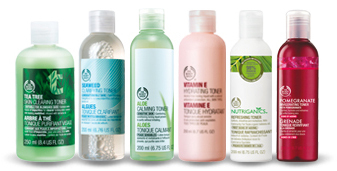 What we know is that after cleansing your skin needs a wide range of ingredients that restore and repair its surface. 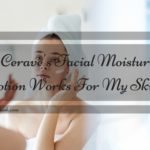 Skin can never get too much of these ingredients which include antioxidants and skin repairing substances such as glycerine, fatty acids and ceramides. The right toner can give you a healthy dose of what it needs to look younger, fresher and smoother, right after cleansing and throughout the day. 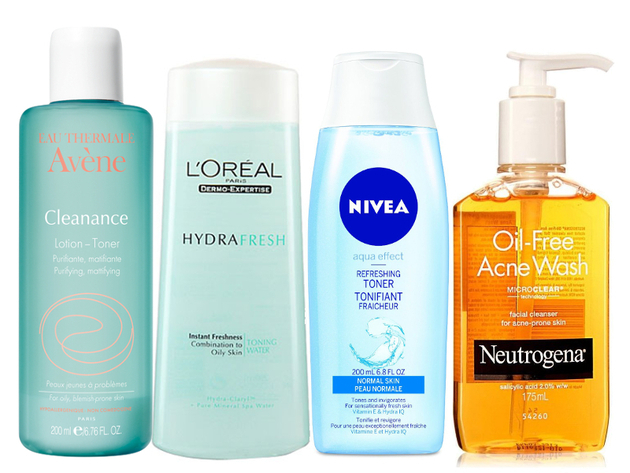 Last but not the least I would like to tell you the ways in which you can find the perfect toner for your skin. Toners can be divided into 3 categories. 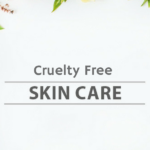 They include astringent ingredient such as witch hazel .These types of toners should always be avoided because they cause free radical damage and irritation which hurts your skin’s ability to repair itself and damages ability to produce healthy collagen. 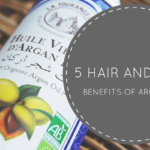 Formulas with fragrant extracts such as rose water or citrus fruits. 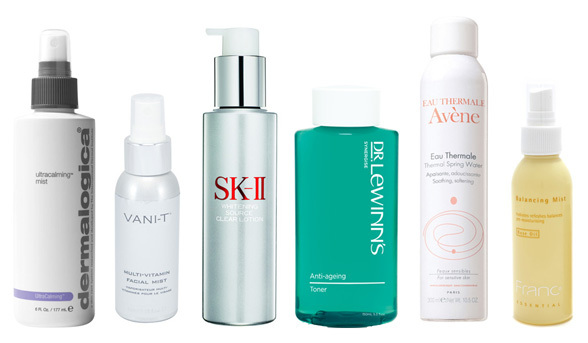 Such overly fragrant toners are a common cause of reactions that are damaging to the skin. Loaded with beneficial ingredients such as skin repairing substances,antioxidants ,cell communicating ingredients such as niacinamide. These are the only types of toners THAT I WOULD RECOMMEND. These toners are a bit expensive but still I would recommend you to use them. 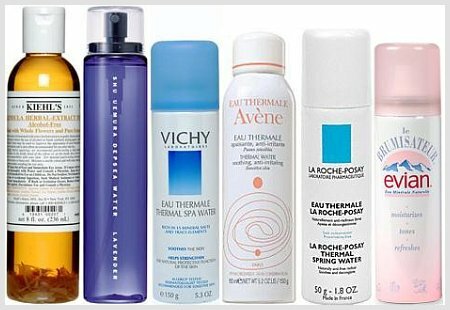 If you are going for a skin toner please check and ensure that it’s a water based toner or alcohol free toner. A brilliantly formulated toner can be a valuable addition to your skincare routine,I can assure you that.